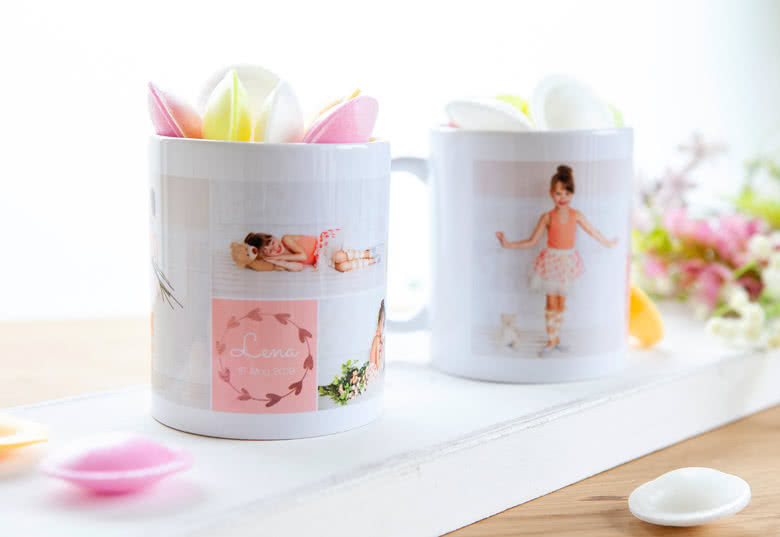 Start your day gazing at snapshots of your most memorable moments in life. 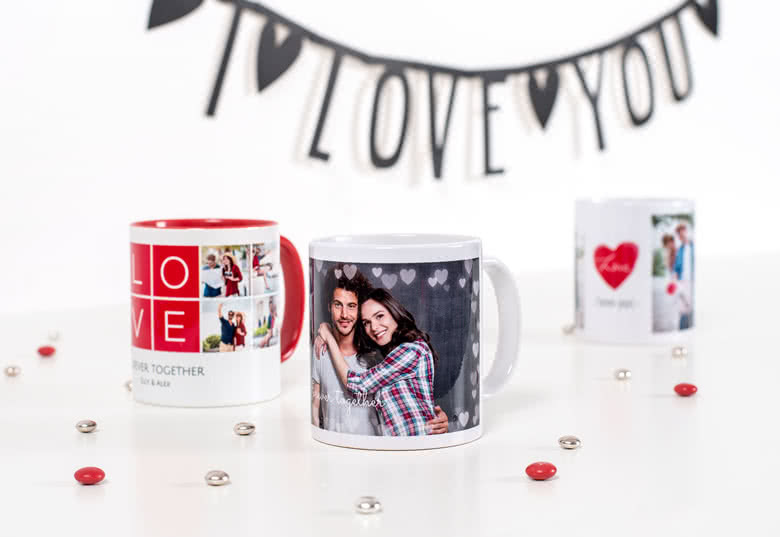 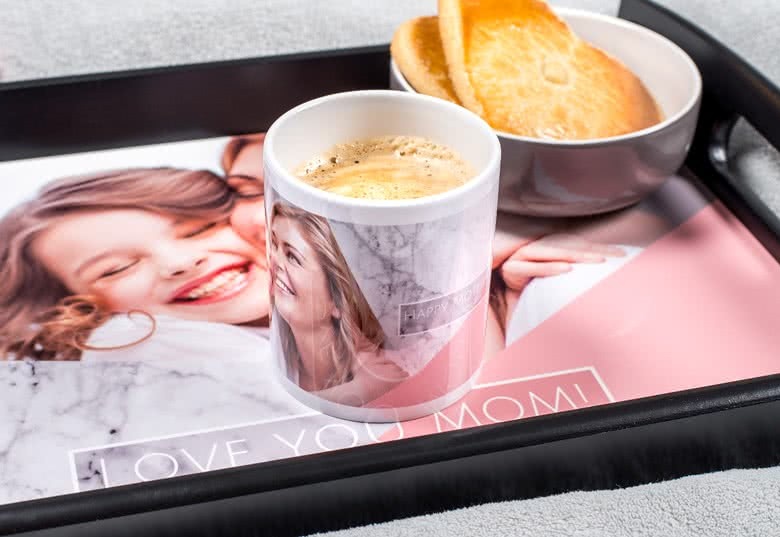 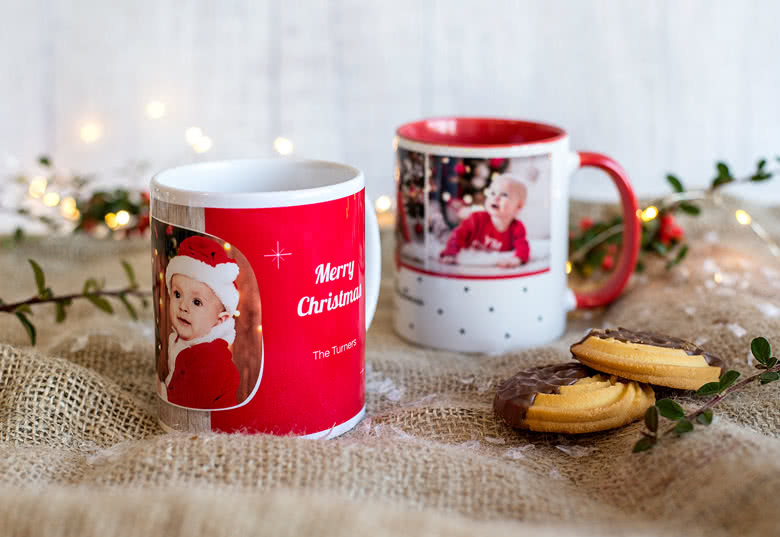 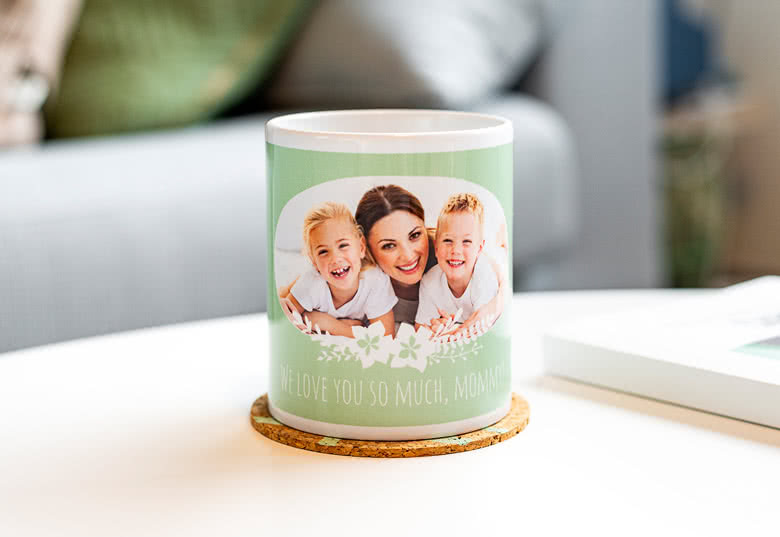 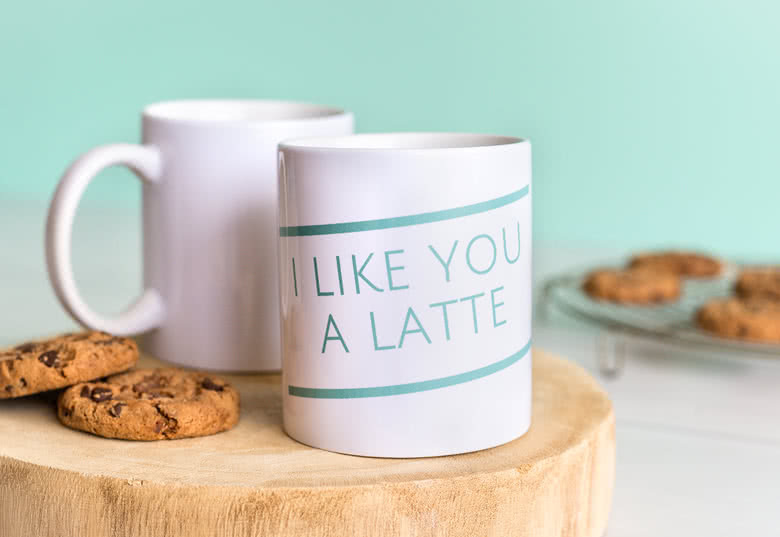 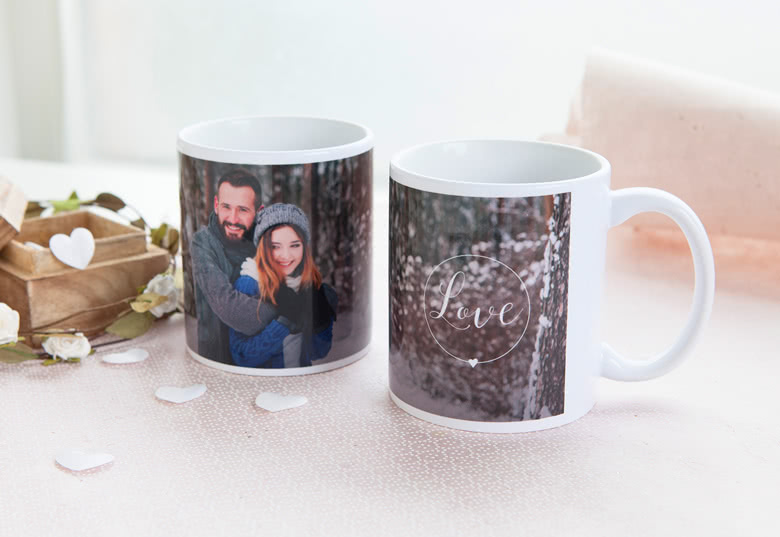 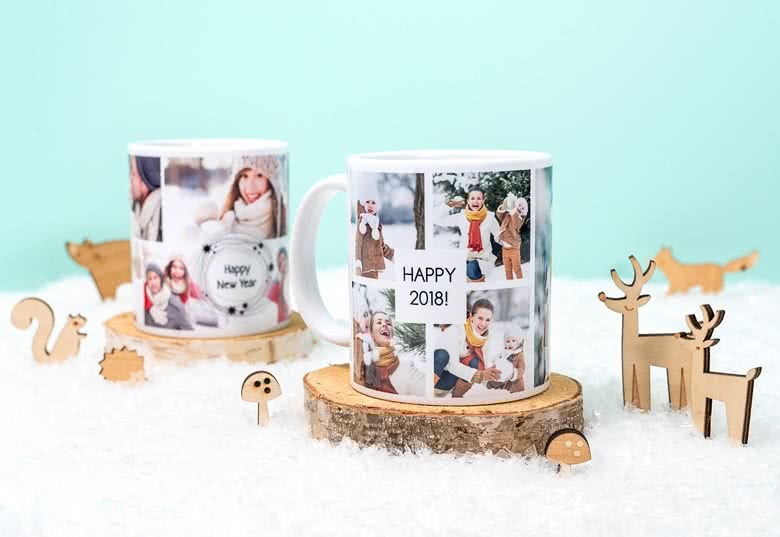 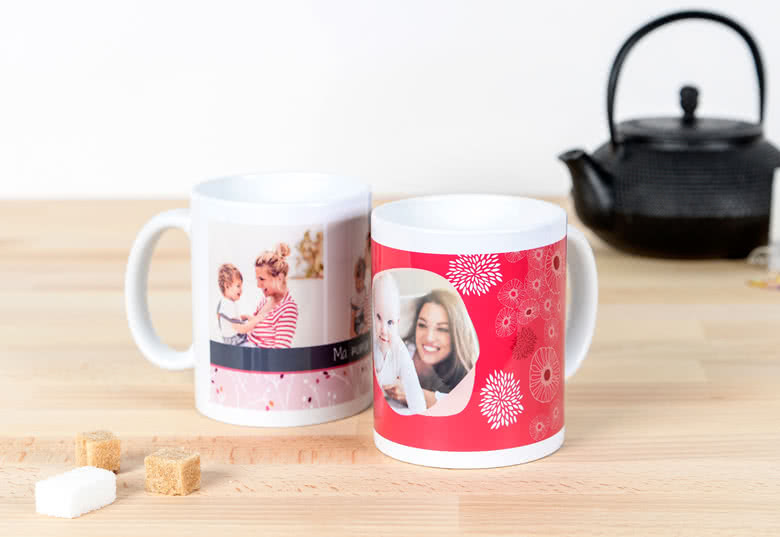 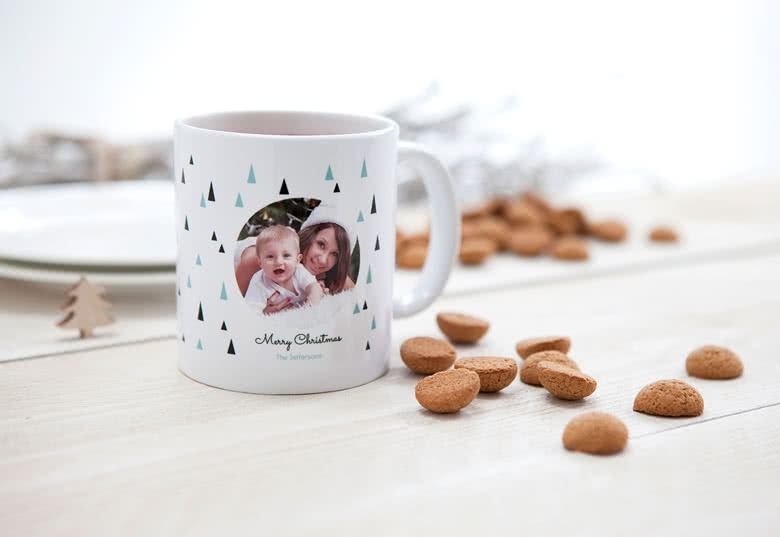 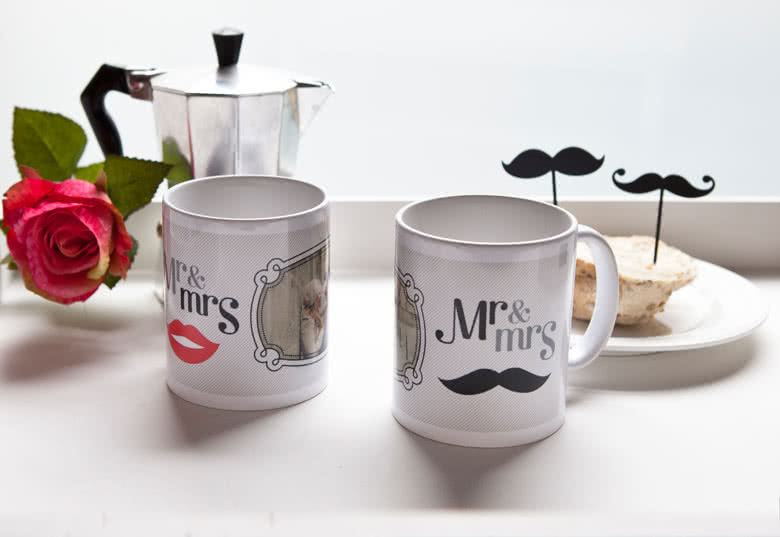 Drink your tea, coffee or hot chocolate from your personalised Photo mug. 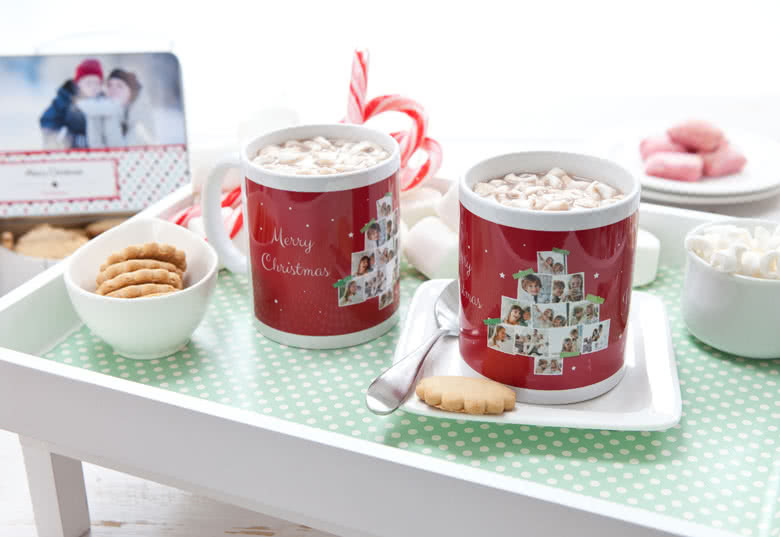 Or dream away your coffee break while looking at your last vacation pictures. 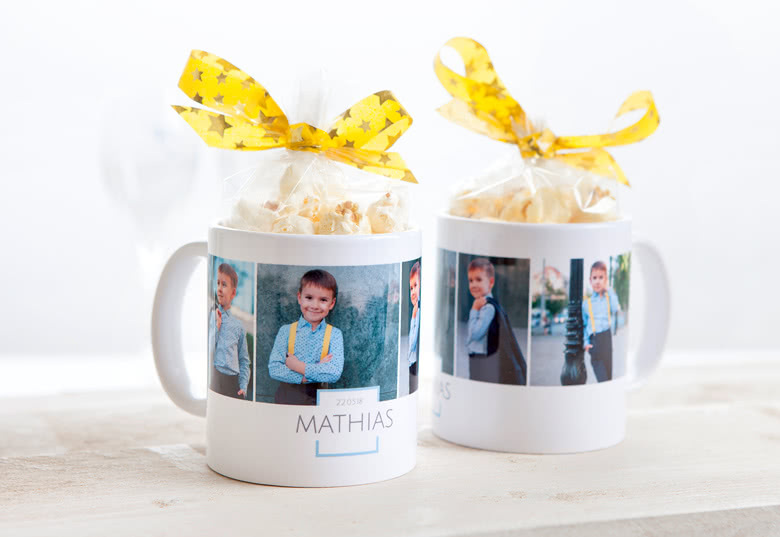 Why not thrill your kids with a mug shot of their favourite pet. 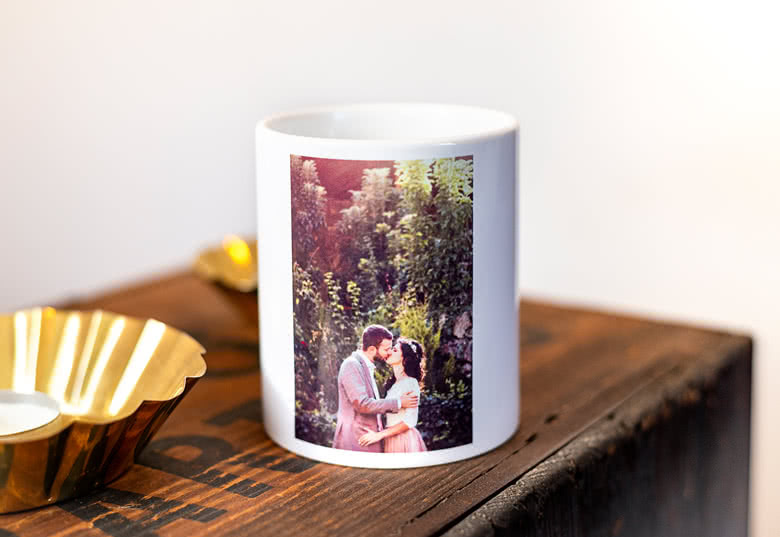 This Photo mug is dishwasher-proof. 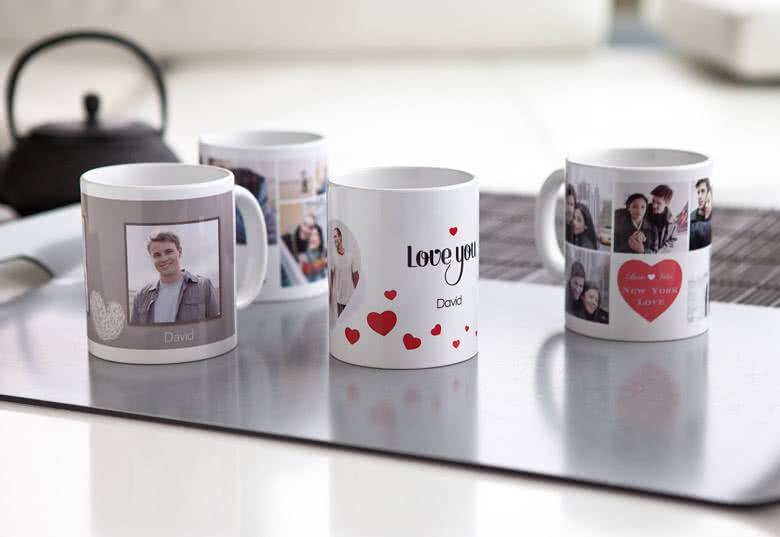 It can also be heated up in a microwave, but we recommend that this only be done occasionally as there is no guarantee that the picture will be totally heat resistant.